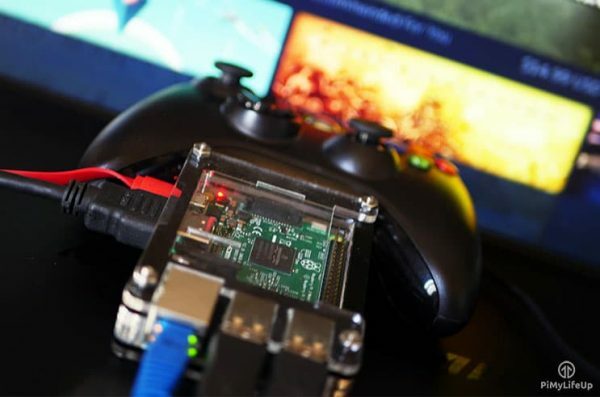 Raspberry Pi Steam Box #piday #raspberrypi @Raspberry_Pi « Adafruit Industries – Makers, hackers, artists, designers and engineers! This tutorial is perfect for anyone who loves video games, but something like the Raspberry Pi retro game emulator is a little too old school for you. With this, you will be able to play most modern games, but you will also need to have a computer that is powerful enough to run them. This setup is the closest thing you will get to an actual Raspberry Pi Steam box unless Valve ever releases an ARM version of Steam.